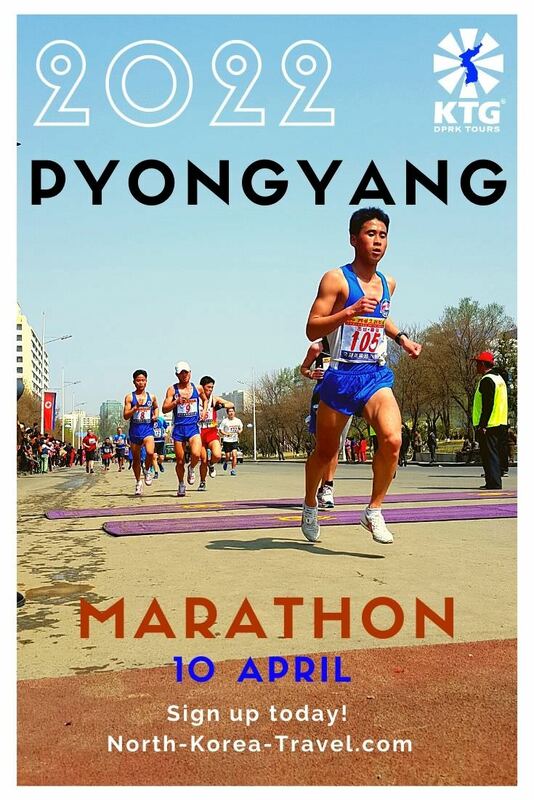 Join KTG for our 2018 Pyongyang Marathon Tour II! 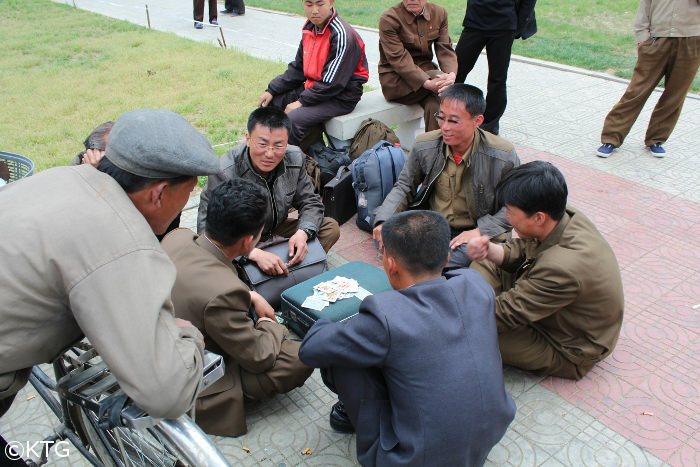 What better way to explore the streets of Pyongyang than by doing so jogging! 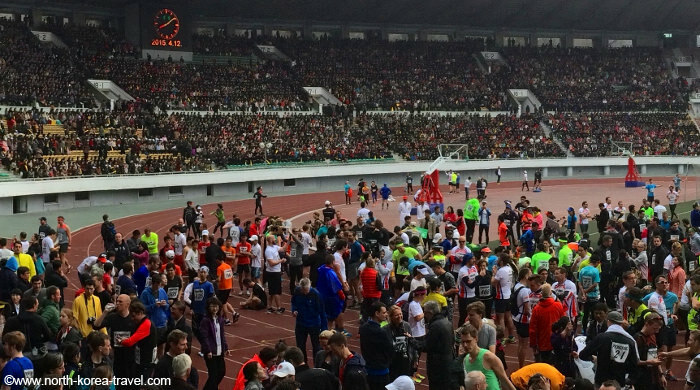 Get ready to start the race early in the morning at Kim Il Sung Stadium in front of a crowd of no less than 40,000! Local newspapers and TV channels will be there. 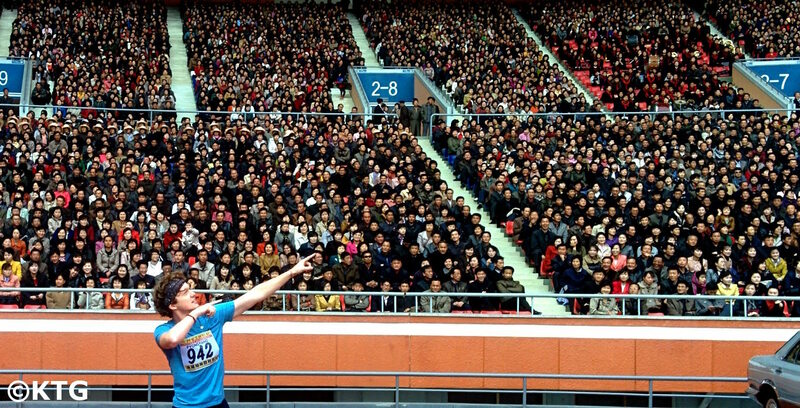 As we leave the stadium and run around the capital thousands of Koreans will cheer us on! For those not interested in running it is possible to stay in the stadium and see football match, parachuting show and remote control plane exhibition. 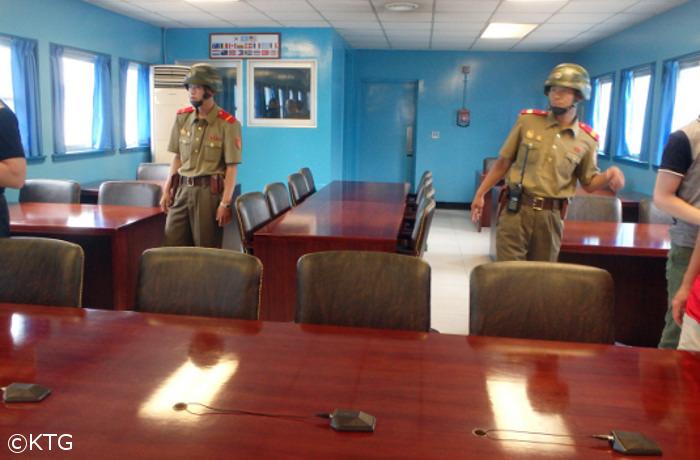 38th Parallel (DMZ) - we will see the famous blue negotiation rooms where talks between North & South Korea are held. 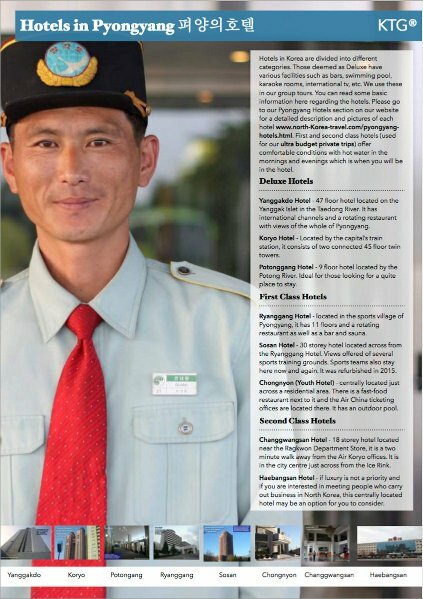 A Korean People's Army Officer will hop on our coach and us on our coach and guide us around Panmunjom. 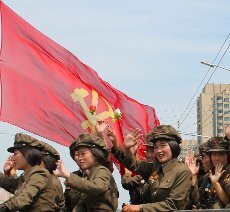 This is a great chance for us to interact with a KPA officer as they tend to ask us questions regarding our views on the Korean War or impressions about their country. 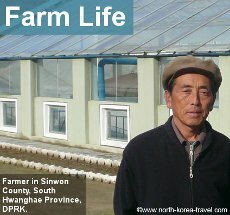 Drive to Sariwon city- located in South Hwanghae Province, it is a lively city and one of the largest in the DPRK. Walk around Folk Street- We will walk around one of the busiest streets inthe city and will have the chance to stop by a local bar, called "Sul Jib" (술집)in Korean. You can order some makoli, a week alcoholic drink. Sariwon is renowned for it makoli and wine. Models of ancient pavilions- apart from seeing what Korea was like in ancient times we will most likely have the chance to see locals playing games in the street. Apart from chess, many locals gather at stalls and shoot targets with air rifles (corks are used as bullets). We can of course join in! 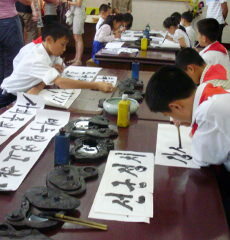 10.10 am train to China - please contact us if interested in flying out. Flight arrangements will have to be made for US citizens. 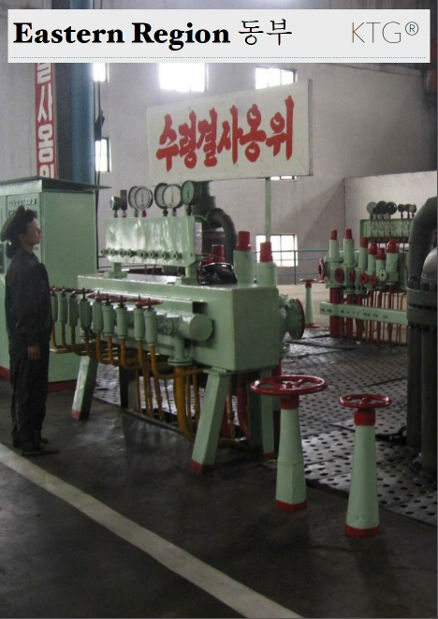 Please go to our DPRK Tourism section to see more information on other tours that we offer other than our 2018 Pyongyang Marathon II Tour.